Wow! It’s been a solid week since my last post! 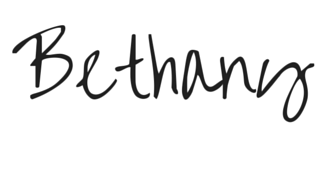 October has been quite a hectic month … two kids in ballet/tap/dance, one on a traveling soccer team, a Nearpod presentation at my alma mater (so awesome! ), keeping up with laundry and cleaning my house (ha, good one! ), spending a little time with my wonderful hard-working husband, and teaching … and I’m so thankful for all of the components of my crazy life! God is good, friends! While preparing for my Nearpod presentation at Southeast Missouri State University – which was soooo much fun! – I realized it had been quite some time since I’d posted about this fabulous tool! 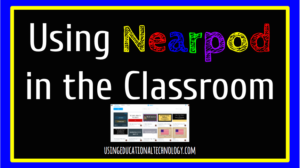 I blogged about my initial experiences with Nearpod last December, but haven’t shared how I use Nearpod in my classroom today. Time for that to change!!! As you know, I use the flipped classroom strategy in my Government classes. When I initially started flipping, my students viewed the videos at home. However, lack of reliable Internet pushed me to adopt an in-class flip mentality. My Government students view instructional videos as a Bellringer two days per week … typically. Even though some instructional time is spent viewing flipped videos in class, I still feel as though I have PLENTY of additional time, compared to my “traditional” classroom style. I also love that I’m there for my kiddos if they get hung up on the material. Ok …enough about my flipped classroom. On to NEARPOD! 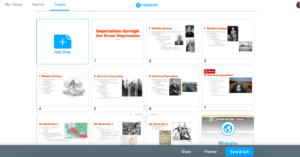 In case you haven’t heard about it … Nearpod is an absolutely amazing free-ish tool that allows teachers to create interactive presentations to share with their students. Teachers can upload an existing presentation – creating with PowerPoint or saved as a PDF, or can create a presentation through Nearpod. 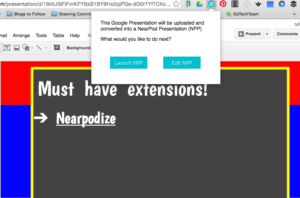 If you’re a Google freak like me, you can use the fabulous Nearpodize extension to automatically turn any Google Slides presentation into a Nearpod lesson. Update! 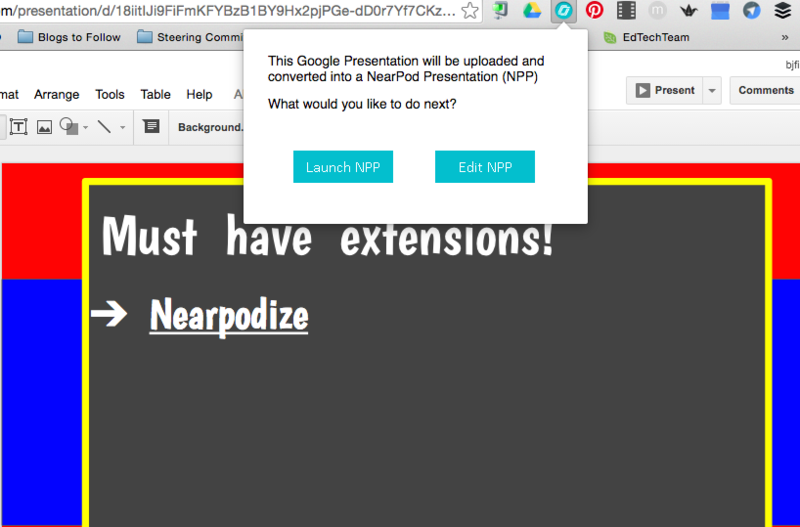 Nearpod now allows users to upload Google Drive files on the create lesson screen! Woohoo! Nearpod also has an EXTENSIVE library of created lessons (varying in cost dependent upon your account type) that are absolutely fabulous additions to your classroom. They’re extremely easy to use … download and share the code with your students. It’s that simple. I love that I can edit the order of my presentation and add slides/resources/activities within my lesson with Nearpod. After using Nearpodize to create a lesson from my Google Slides presentation, I can quickly add a neat video or website or even a formative assessm ent to help increase student engagement in the lesson. I frequently add YouTube videos, review games, websites, Google Forms, and more into my presentations. Hint: Nearpod doesn’t support hyperlinked text from an updated file … add websites and other sources as a different slide. When you’re ready to present your lesson, simply select “live lesson” from your library screen and share the pin with your students. To join, students simply access Nearpod via web or app and enter the join code. Next, they will be prompted to enter their name and any additional information they want to share. 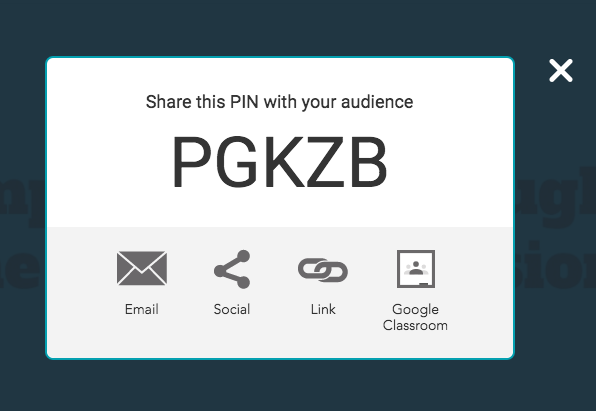 Notice that you can share the join code link with your students via email, social media, link, or through Google Classroom. 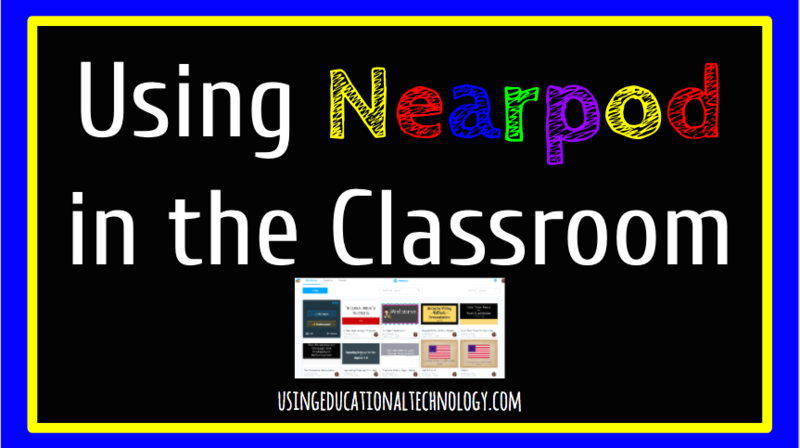 Nearpod is yet another fabulous EdTech tool that integrates with Classroom! Hooray! When your students have joined the lesson, YOU are in control of what slide is on their screen. This is fantastic for all students, but especially those that tend to stress about information being projected on the whiteboard and having to look back and forth between their notes and the whiteboard. 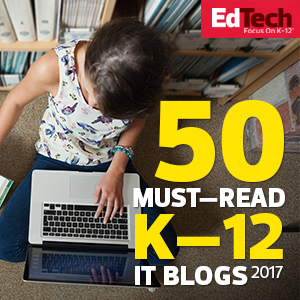 It’s also great for students who may have difficulty focusing on what is on the whiteboard … it may be easier to view information on the screen, again, instead of looking back and forth. Basically … Nearpod is awesome for all students! When lecturing with Nearpod, teachers can take their lesson anywhere … no projector required! Just this afternoon, I decided to take advantage of the beautiful weather and hold class outside. I grabbed my iPad and out the door we went! Students were able to view the lecture presentation, I was able to hold my coffee in one hand and my iPad in the other knowing that my students were all viewing the same material, and we were all able to enjoy the fabulous weather! Win-win-win! As teachers, we know how important formative assessment is to our instruction. Nearpod provides teachers with “on-the-fly” features that can be added during the presentation. Maybe you didn’t think you would need to a dd a quick review question after that section, but judging by your students’ expressions … it’s a necessity. Simply add a multiple choice, true/false, or short answer question during your presentation. AWESOME, right?! Nearpod is always adding fantastic new features to it’s program, including virtual field trips (which are SUPER AMAZING if you’re using an iPad or smartphone!) and 3D images. Studying the ear? Share a 3D image of the ear with your students. Studying Louis XIV? Go on a virtual field trip of the Palace of Versailles. Nearpod offers absolutely fantastic opportunities for teachers and students. If you haven’t already, check it out! 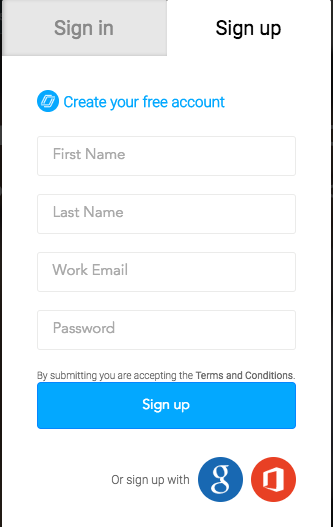 Nearpod offers four different account levels, so pick what’s right for you and your students! 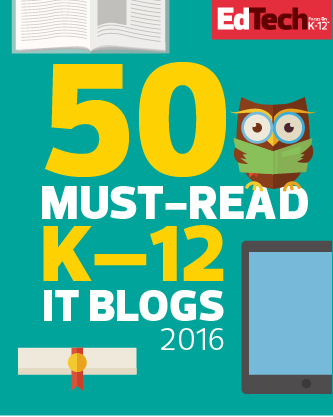 Let me know if you have any questions on how to use this fabulous tool in your classroom!